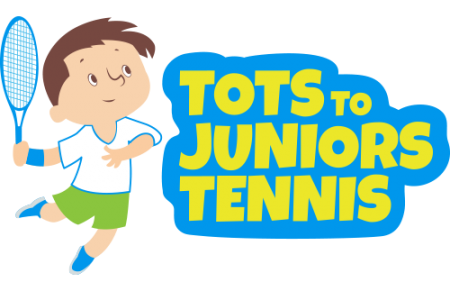 On behalf of the entire Tots to Juniors Tennis team, we would like to thank everyone who has attended our tennis programmes! We are extremely thankful for your continued custom and are excited for what’s on the horizon in 2018! 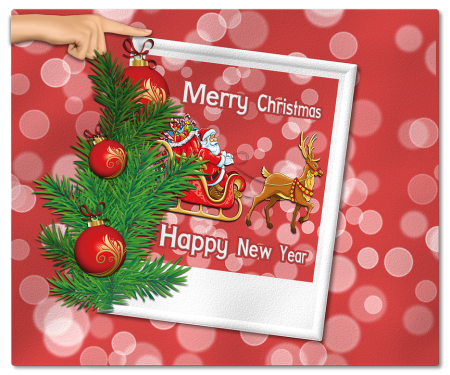 We wish you all a very Merry Christmas and a Happy New Year, and look forward to seeing you at our venues soon! http://totstojuniorstennis.co.uk/wp-content/uploads/TJT_500px-450x291.png 0 0 Dessi http://totstojuniorstennis.co.uk/wp-content/uploads/TJT_500px-450x291.png Dessi2017-12-26 07:35:332017-12-26 07:35:59Merry Christmas and Happy New Year ! http://totstojuniorstennis.co.uk/wp-content/uploads/TJT_500px-450x291.png 0 0 Dessi http://totstojuniorstennis.co.uk/wp-content/uploads/TJT_500px-450x291.png Dessi2017-12-20 12:13:002017-12-20 12:13:00Merry Christmas and Happy New Year !